People infected with Zika, chikungunya or dengue enter the United States. 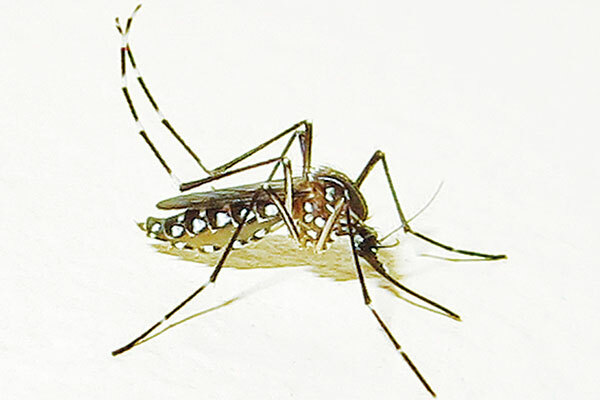 An Aedes aegypti mosquito in the United States bites an infected person during the first week of infection when the virus is in the person’s blood. The infected mosquito lives long enough for the virus to multiply. The mosquito bites another person. Dr. Mitchell, BCE is Pest Management Professional‘s technical editor. He regularly writes PMP‘s Most Wanted column. Email him at docmitchell@northcoastmedia.net.